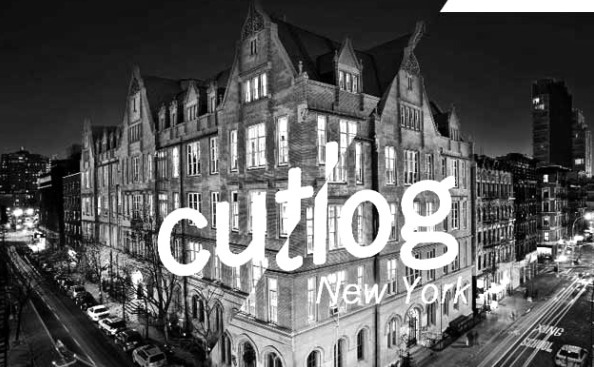 Below you will find the description and results of Seymour’s interactive, site-specific installation created for the inaugural New York edition of the Cutlog Art Fair which took place at The Clemente from May 9-13th, 2013 on Manhattan’s Lower East Side. 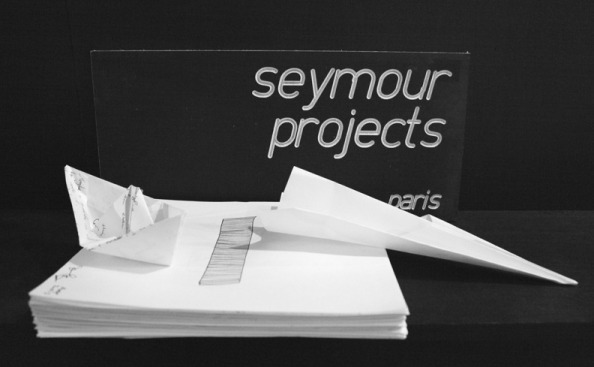 Seymour believes that everyone has an innate potential for creativity, so we conceived a simple project designed to be powered by each participant’s individual imagination. We also hoped the project would help the general public re-connect with the simple joy of basic gestural expression. 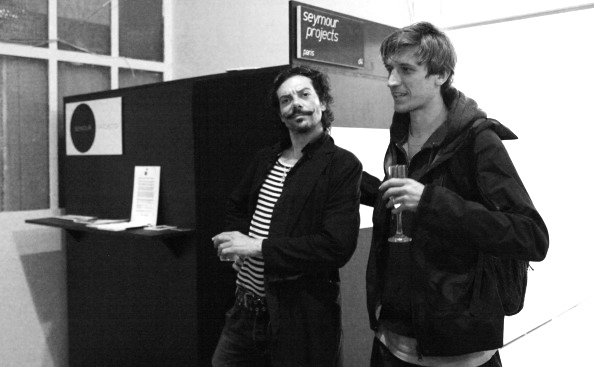 Visitors to Cutlog were invited to take a break from the activity of the art fair and enter into Seymour’s Surf Your Mind booth. Once they were alone inside the pristine, softly lit, white interior, a curtain was drawn for privacy and each participant donned headphones to listen to a short audio recording of Seymour’s mission and receive brief instructions. Participants were simply encouraged to enjoy this moment of quiet away from all the pandemonium and to calm their mind as completely as possible. We suggested that they try to relax their grip on their usual active thinking and let their thoughts flow naturally. We then requested they take the paper and pen provided and express anything that came to them: a simple drawing, a few words, scribbles, anything or everything that floated up. When they felt done with the experience, participants were told to anonymously slip the paper into a slot carved on an interior wall of the booth. All the drawings were kept sealed within the structure until the end of Cutlog. There was no time limit imposed. Participants could remain in the booth as long as they wished. 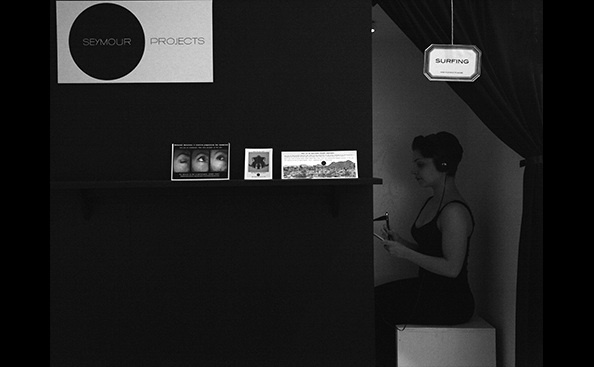 The average time spent in the booth was 5 minutes, the longest Mindsurf lasted approximately 20 minutes. 124 people participated. 4 of them chose to insert blank pages in the slot. 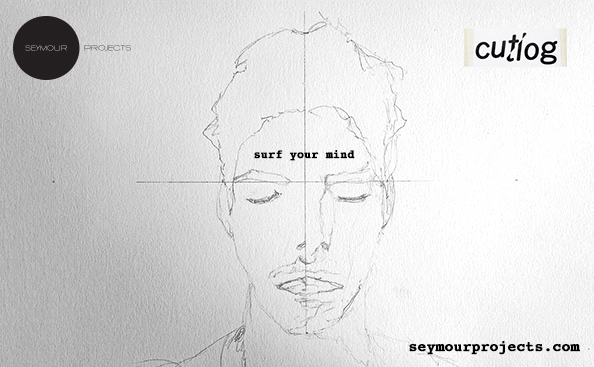 Through this interactive project, Seymour hopes to have inspired Cutlog visitors to take regular breaks from external stimuli to explore their subconscious, cultivate their imagination & express their authentic creative self. 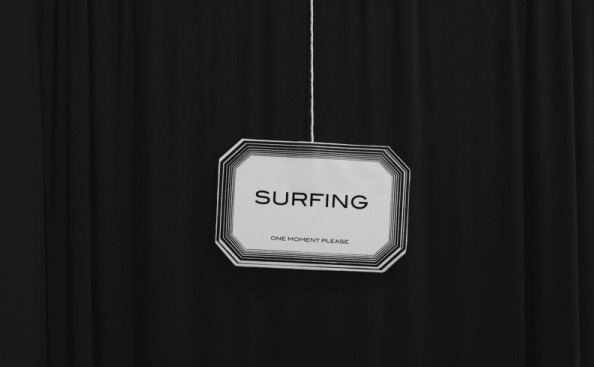 We hope they will continue the Surf Your Mind adventure on their own time. Special thanks to: Brennan Cavanaugh, Savitri D.